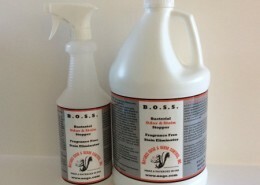 100% safe,chemical and fragrance free. 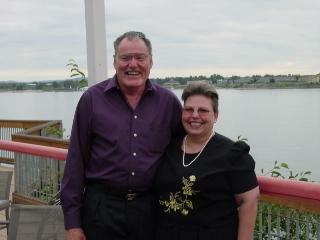 New Look After 30 + Years! What is your Odor, Mold/Mildew Problem? 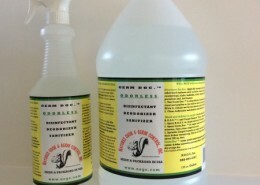 Odorless Deodorizing & Disinfecting Kit by N.O.G.C. 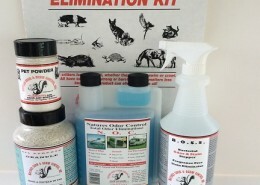 Pet Odor Elimination Kit ™ by N.O.G.C. 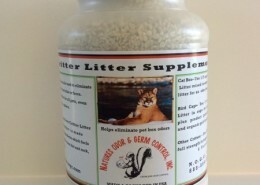 Critter Litter Supplement by N.O.G.C. Natures Odor Control™ by N.O.G.C. 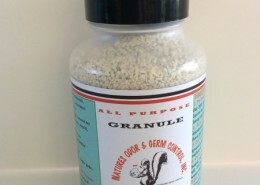 All Purpose Granule by N.O.G.C. 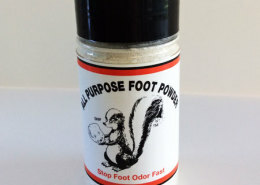 All Purpose Foot Powder by N.O.G.C. Refrigerator & Freezer Packets by N.O.G.C. 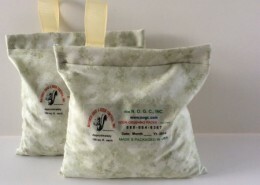 Mold & Mildew Kit by N.O.G.C. B.O.S.S. #1™ Since 1985 by N.O.G.C. Odor Crushing Packs™ by N.O.G.C. 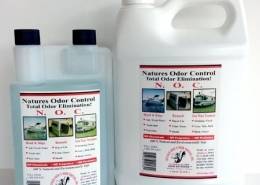 Natures Odor & Germ Control, Inc. / N.O.G.C. 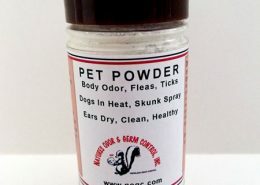 is a thirty + year old company dedicated to helping you clean and deodorize your home, kennel, automobile or camper anywhere you spend time, along with helping you keep your pets’ odor free. 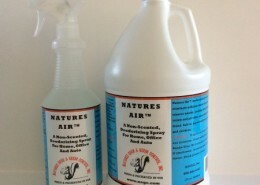 Our products are “Green Products” that are non-toxic, environmentally safe, to humans, pets, food, and plants. 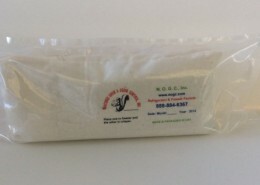 N.O.G.C., Inc. products are made and packaged in America by American Veterans, for over 30 + years. Purchase our products and keep those hands working. Thank you! 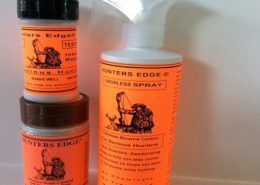 More and more people have pets and need the odorless odor control. People are getting away from using chemicals, for human, animal or plant health. 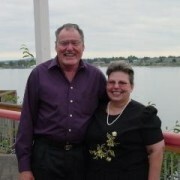 They are interested in our all natural product line with no chemicals. The demo with the household ammonia in one’s hand is what built this business for many years. If a product won’t get rid of ammonia on your hand, it surely won’t work on the carpet or anywhere else. We use household ammonia to demonstrate with because when urine volatilizes it becomes ammonia. Urea decomposes to ammonia (if you have cats you most likely know this firsthand)… and bacteria grows unchecked.